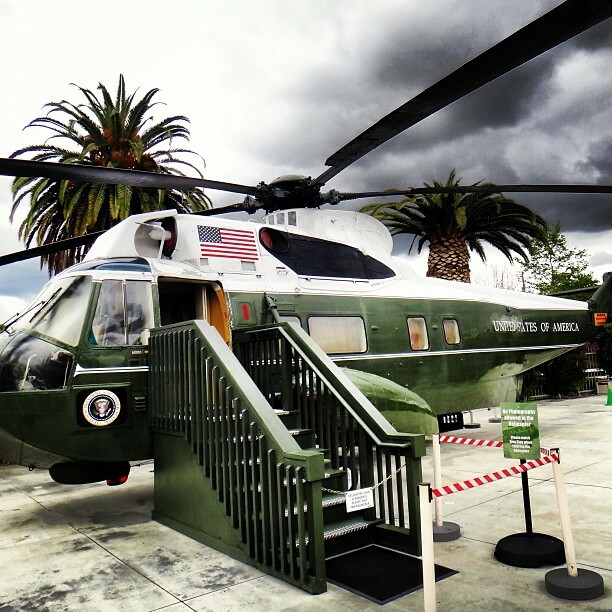 I haven't DJayed at this event yet, so this is a pre-wedding blog post for a wedding I'll be DJing at the Nixon Library in Yorba Linda, California. I wanted to share two things about this wedding for Janis and Kurt; the playlist and hash tags. All two components are reasons why I really love what I do. Social media can be used to congregate each moment captured. Last week I attended a friends wedding at the Viceroy in Palm Springs and each guest used hash tags to document the event through Instagram and Twitter. At this event, I'll be using the hash tag #janisandkurt and I hope that each of the guests do the same. Here are a few images from other weddings at the Nixon Library using the hash tag #nixonlibrary.